In today’s application-centric business environment, the end user is king. Whether we’re talking about being first to market with the next big thing or adding new capabilities and features to an existing application, so much of our current development time, resources and energy is spent on trying to meet the needs of end users. 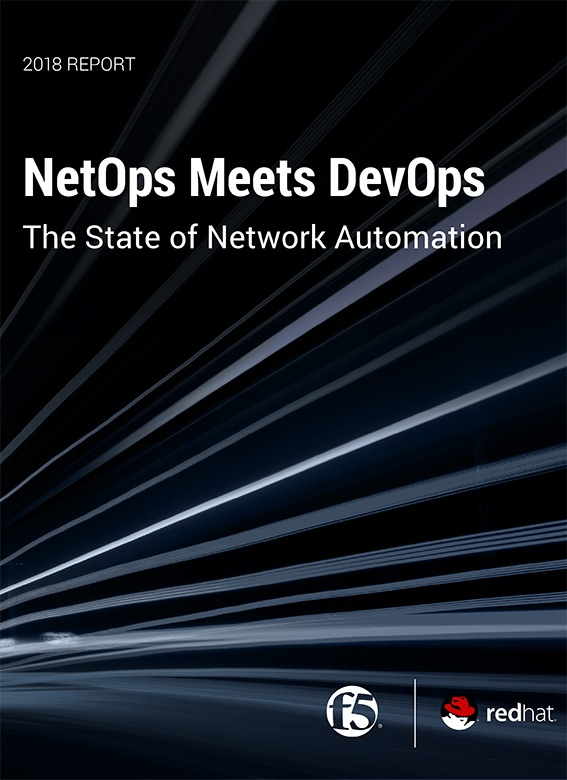 What happened to the “Ops” in “DevOps”? It’s not difficult to see how we got here. The proliferation of social media and mobile and other connected devices has empowered end users to make their voices heard – and whether their opinions are positive or negative, we have no choice but to thoughtfully consider them if we want to produce market-leading applications. At this point, you might be thinking, “How is this different? End users have always been king.” You’re right, but the difference between then and now is that we used to build roadmaps and select features based on what we thought they wanted. Now, thanks to social forums, user reviews and other avenues for collecting feedback, we know exactly what they want. The trick, of course, is finding ways to deliver on that knowledge quickly and at a high level of quality without breaking the budget. Agile was one of the first methodologies to incorporate user feedback directly into development. You know the drill: choose a small set of capabilities to develop, release the build to a select group of users, collect and incorporate feedback into another build and continue iterating until the application is ready for production. One of the goals of DevOps – which CA defines as best-practice application delivery methods that improve communication, integration and collaboration between development and operations – is to enable Agile-like development practices that incorporate end-user feedback from after an application is on the market. We talked a bit earlier about collecting such feedback. Whether you read forums, poll customers or even collect usage data directly from the application, you know that getting the feedback isn’t the hard part – it’s incorporating that data into the development lifecycle in a way that meets your speed, quality and cost requirements. When it comes to being nimble in the software development lifecycle (SDLC) and reacting to the marketplace, one of the challenges many enterprises have is that their IT infrastructure is complex, comprised with legacy and modern technologies that have been assembled over time. According to a major analyst firm, the key to speeding development in such environments is to segment the infrastructure into layers: namely, systems of record, systems of differentiation and systems of innovation. For systems of record, think foundational technologies like mainframes that have typically lengthy development periods, versus systems of innovation, such as mobile apps or cloud services, that have a lighter footprint and are more flexible. Once you’ve categorized your components into these layers, you’ll be able to react to customer feedback most quickly with your systems of innovation – and there are two types of tools to help you do just that. With a service virtualization tool, you can simulate constrained or unavailable systems across the SDLC, allowing developers, testers and performance teams to work in parallel for faster delivery and higher application quality and reliability. In other words, service virtualization enables you to decouple your systems of innovation from the slower moving systems of differentiation and record, so you can quickly deliver on customers’ requests, even amidst all the change and complexity in your IT environment. To further accelerate the SDLC, a release automation tool can automate complex, multi-tier release deployments through orchestration and promotion of applications from development through production. This tool is your assembly line, driving the application from code development to production, so you can get new innovations into your customers’ hands faster than ever before. Addressing end-user feedback is an ever-evolving, constantly moving target. But if you follow Gartner’s pace-layered approach and plug your systems of innovation into the right application delivery tools, it’s a target you’ll always be able to hit.